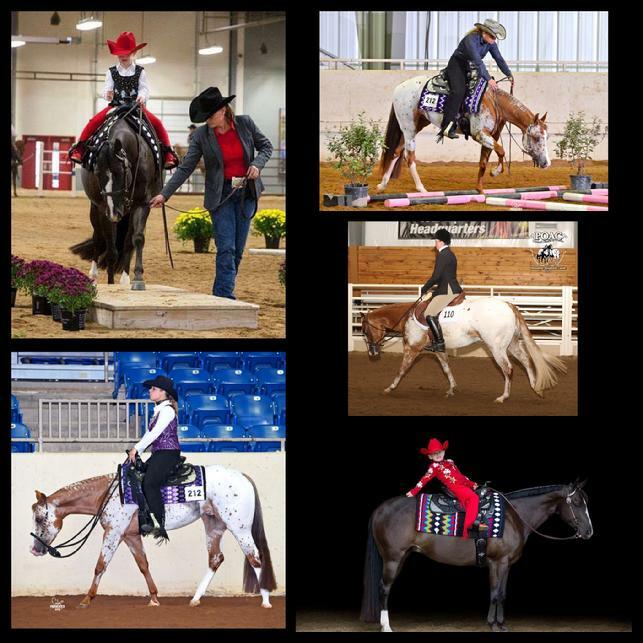 The POA breed is the only equine breed that was founded on the premise of a suitable performance pony for youth. 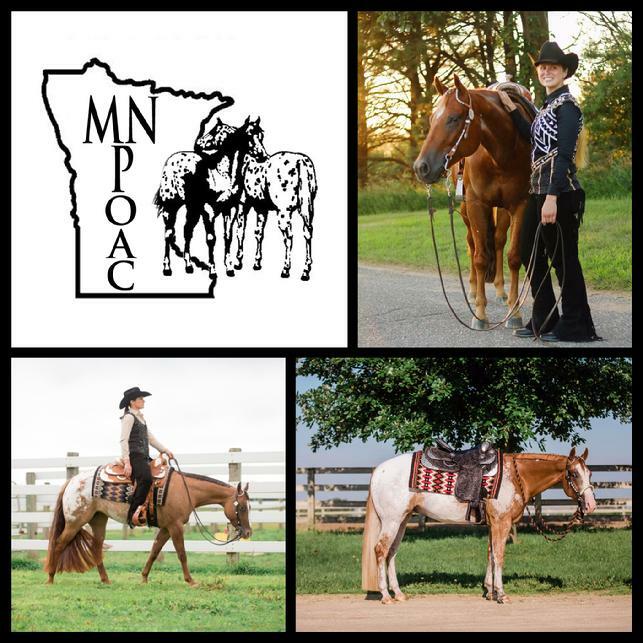 In addition to a full slate of youth classes including classes designed for the Novice rider, we also hold an ever growing number of adult classes including a 19 & over division and Non Pro WJ/WT and Non Pro WJL/WTC classes. We offer something for everyone!